as we discover just how far we can go. You can register for the program until June 9th. 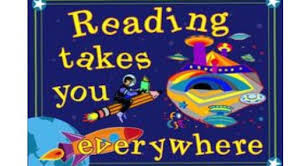 Summer Reading programs start Monday, June 11th. For more information, call the Library at 815-939-1696.